PPSU School of design a centre of excellence, where you can find your own balance between craft, vision, and self-expression within the context of real market demands. 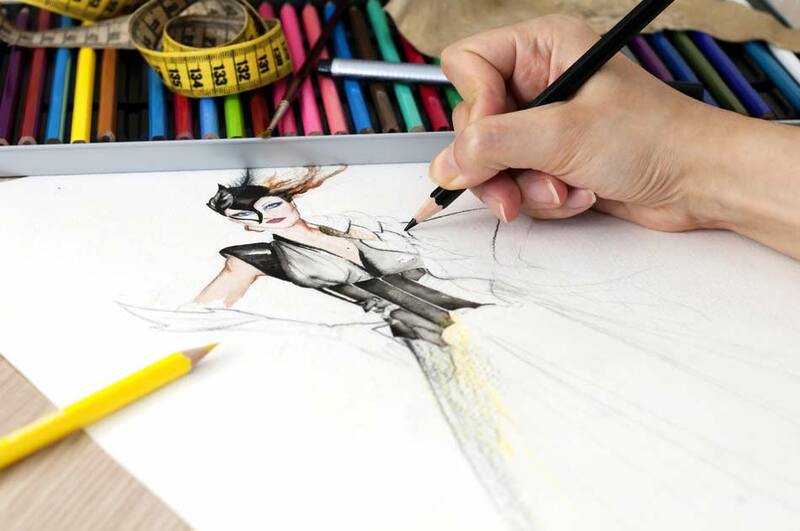 Our brand of fashion education nurtures your Creativity while providing the practical and technical skills needed for career success, exposing you to the practices of the fashion & Textile world. Fun, Fierce and Fast paced, the Fashion Industry attracts hundreds of graduates every year, meaning you have to be fearless in order to getwhere you want to be.